survivor of brain surgery and heart attack. excited to drive, impatient to sing. ahead, his return to the stage. we sit for a moment, watch the setting sun. where in sync and song, a scallop of scarlet blooms and shouts. everyone moves, stands. The guys whistle. this miracle, this lamb of a man, this tiger. 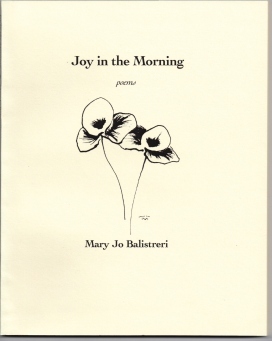 Mary Jo Balistreri is the author of two books of poems published by Bellowing Ark press, a chapbook published by Tiger's Eye Press and a new book, Still, scheduled for release by Future Cycle Press in September 2018. She has been learning and writing Japanese forms for several years now and finds the haiku, tanka and haibun a wonderful way to be in the moment. Mary Jo is a member of Grace River Poets, which presents readings for schools, churches, and women's shelters. Learn more about her at maryjobalistreripoet.com. So happy to have read this. A lovely poem and tender tribute, Jo! Beautiful imagery and vivid descriptions. I can picture this perfectly. "The karaoke bar drinks as if they were waiting just for this?" I love this line. Yes Jo. Of course this beautiful poem is yours. Love it! Wonderful! "a man happy in control" describes a universal kind of person. Beautiful poem, Jo! Made me happy this afternoon. This poem made my day. Well done. 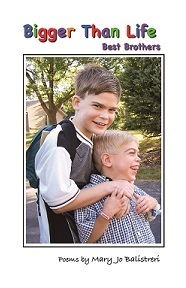 What a powerful, uplifting, inspirational poem for Father's Day Week. It reminds me of my father in law who rose from the dead after we took him off life support at 94 and lived another year to play volleyball with his great grandchildren and baptize his great great granddaughter at church and my father who operated a bookstore in his 80s after a heart attack and broken hip. Oh, I could almost hear him. Lovely way to honor your dad, Jo! Wonderful tribute, Jo. Thank you. 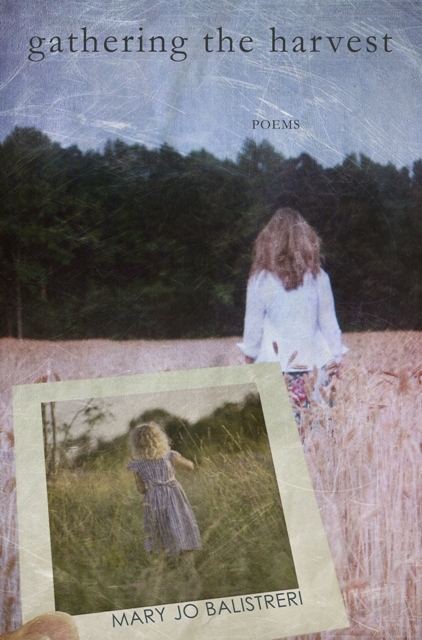 I love poems that tell a story with a moral, though what the moral is is to be determined by each reader. What I get from this beautiful, meaningful poem is "live long and prosper". So very heart rending. Thank you. Beauiful, on so many levels. Thank you, Jo.